Leaks about expected smartphones always come out from different sources, most of them uncertified, because people are curious and impatient. 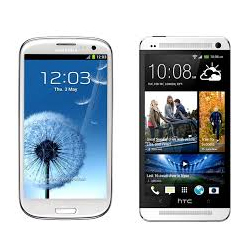 This time we have some leaks regarding the new HTC One from an official source, the Chinese wireless service Tenaa. We are witnessing yet another battle of premium flagship smartphones. 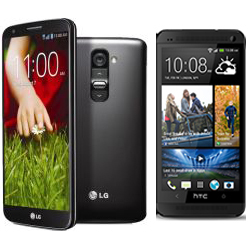 This time it’s the newest LG G2 that challenges the king of smartphones HTC One. 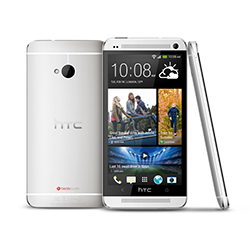 Can the new contender outclass the HTC One, one of the most favorite handsets of 2013? The LG G2 is definitely well-equipped and has many new perks. Let’s see if it can really beat HTC’s wonder kid. If you've been keeping up with everything mobile, you'll know that both Samsung and HTC have released their handsets again in a 'Google Play Edition' variant. This new model is available straight from Google and offers a similar experience to the Nexus range of devices. This 'Google Play Experience' is known as Vanilla Android, and it's what Android feels like when manufacturers aren't putting any extra software overlays on top. 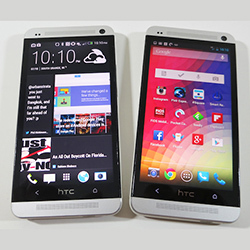 The HTC One was announced earlier this year, and since then, fans have been waiting patiently for the product to be released, and finally news has hit that both AT&T and Sprint will launch the HTC One on April 19th. 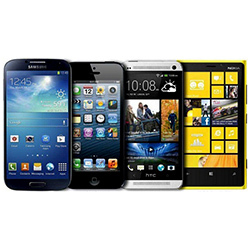 Both customers of each provider will be able to preorder the handset in the same week, however Sprint fans have been able to preorder since Friday April 5th, whilst AT&T customers could preorder from Thursday April 4th. The 32GB model will also cost $199.99 with a two year contract on both networks.